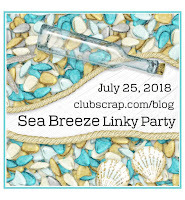 called Sea Breeze and here you see what I came up with. The base of the card is paper from the Picnic kit July 214. The lettering is done with thinlits as well as the cups. hybrid kit. You find the kit here. stamps and colored with pencils. The inside is also decorated. 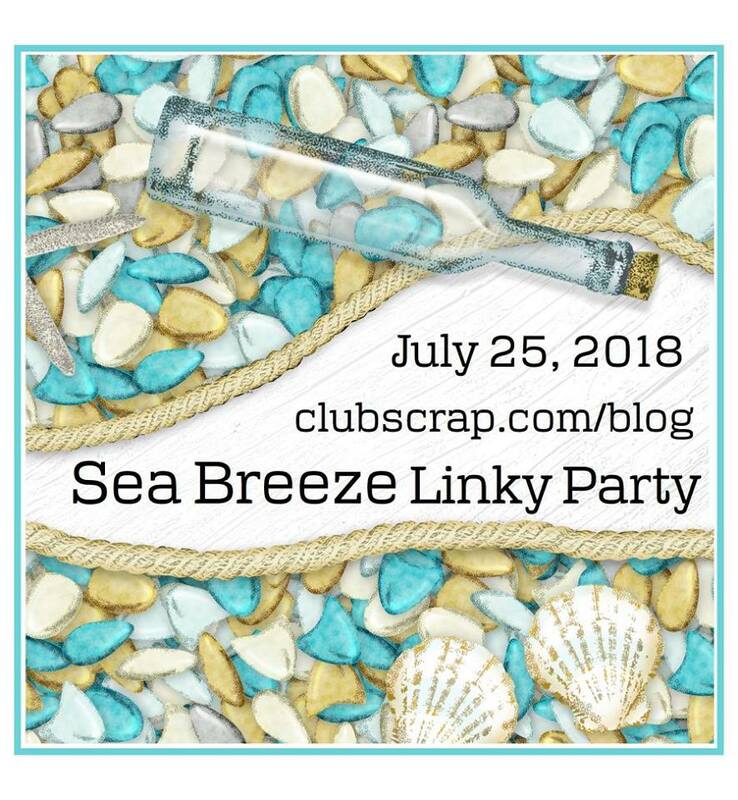 linky party and share more ideas with you. How you think to link things to coffee is beyond me, however, your makes such as this one are just amazing Hetty. This is perfect Hetty! I love coffee + nautical! Great sense of humour. I love this card.